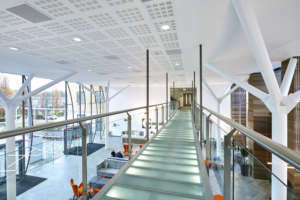 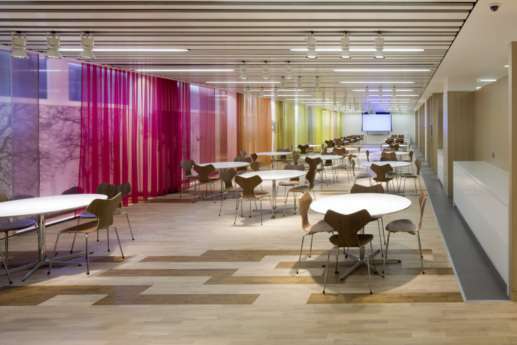 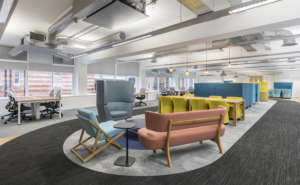 The main criteria for fitting out 40,000 square feet of offices for the Royal Borough of Kensington & Chelsea, on the third level of Kensington Town Hall, was to promote an environment where people could work more easily together. 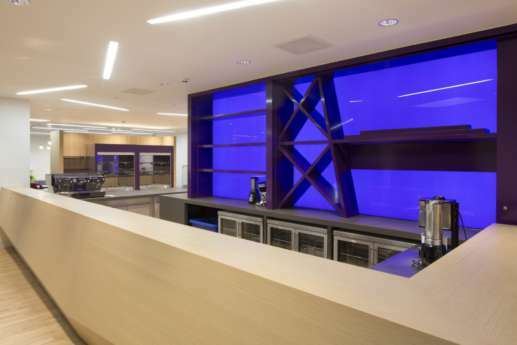 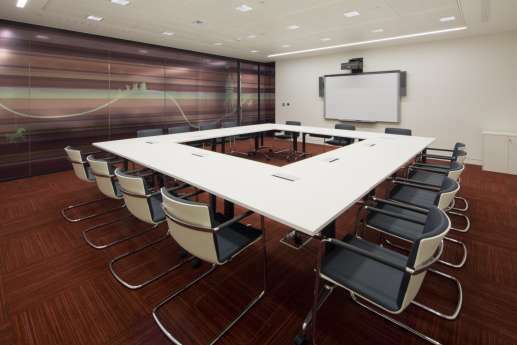 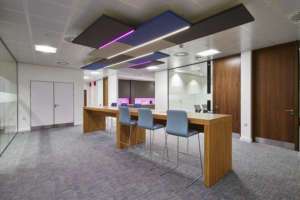 Our first task was removing all the out-dated furniture, fittings and partitioning before the actual fit out could begin. 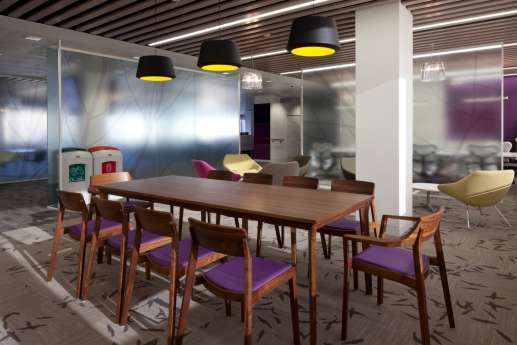 We recycled 89% of the stripped material and diverted 173 tonnes from landfill in the process. 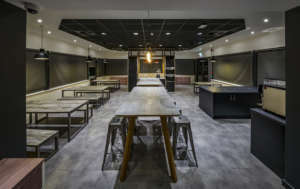 We then set about bringing the plans to life. 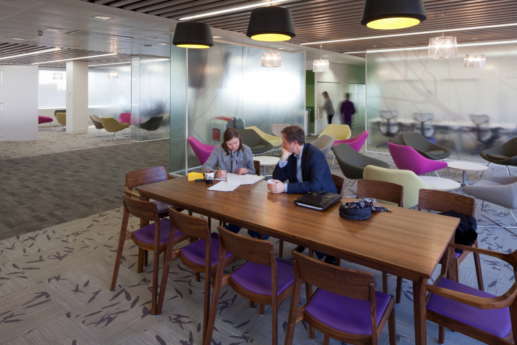 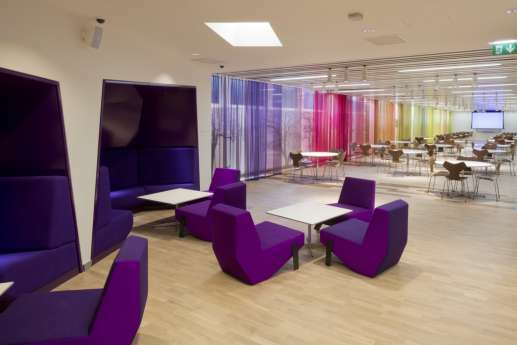 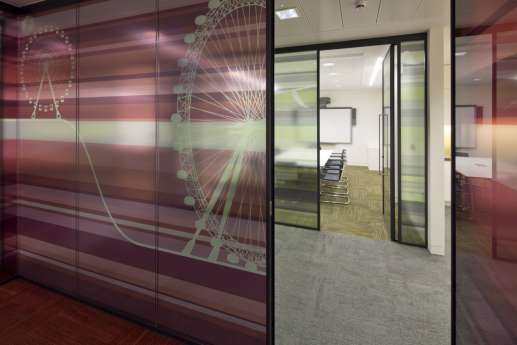 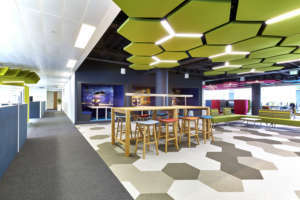 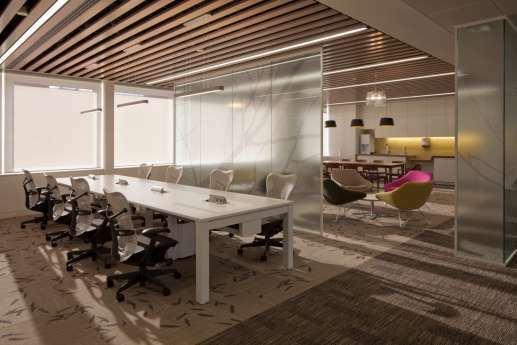 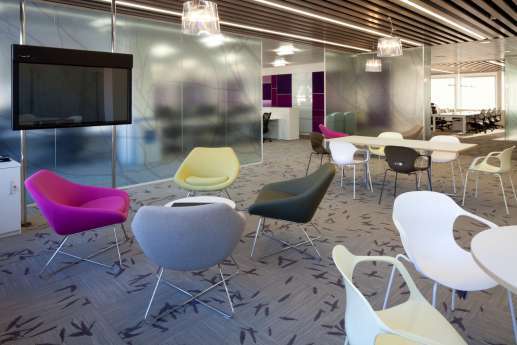 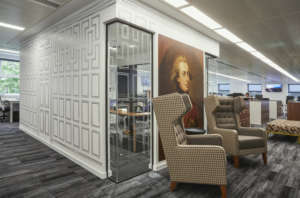 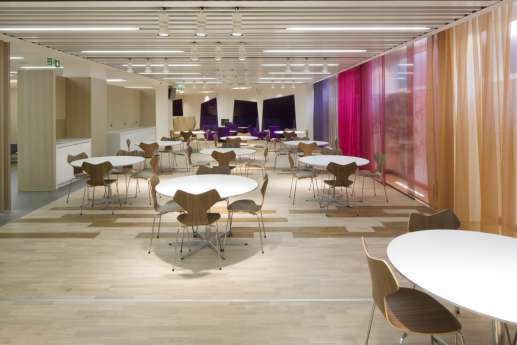 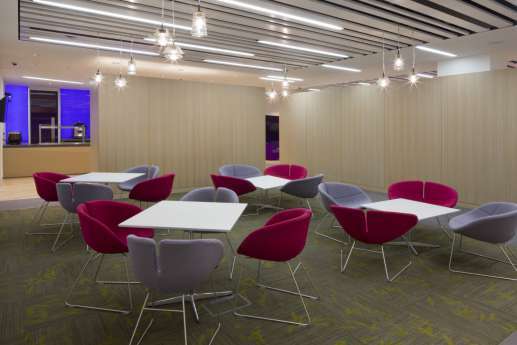 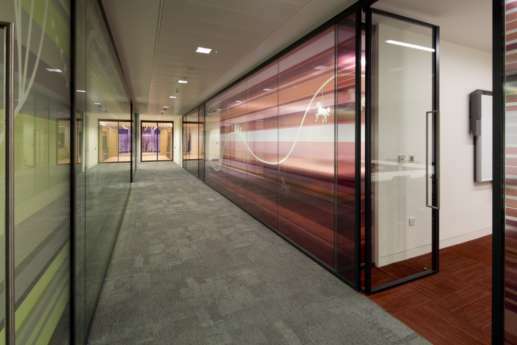 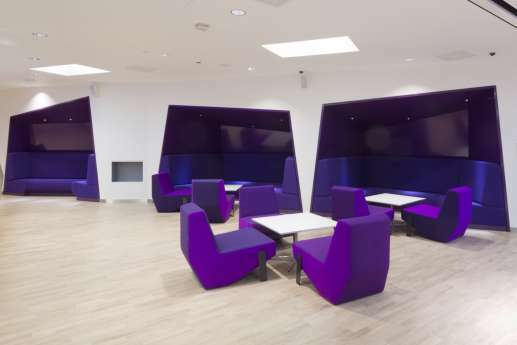 As the design called for more open space to encourage productivity and knowledge sharing, we fitted shared desks, breakout areas, quiet spaces, informal meeting areas, meeting rooms, refreshment points, and created places where people could chat in private. 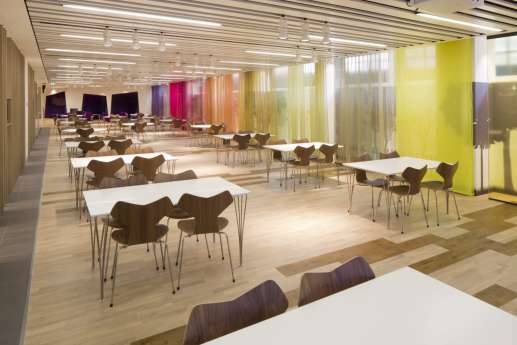 We also divided the floor into four colour-coded areas, so there’s no need for corridors, and workers can enjoy more natural light. 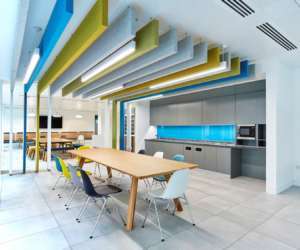 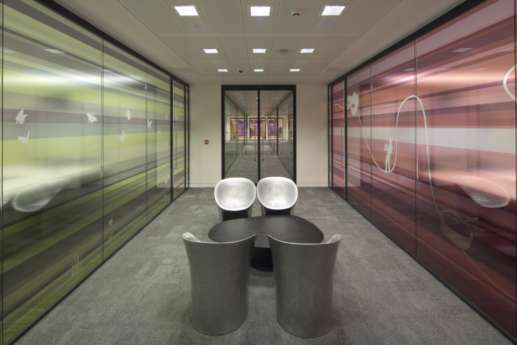 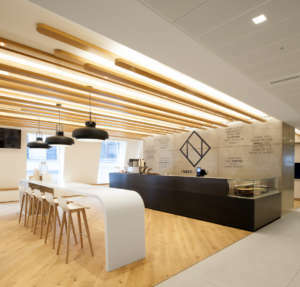 The result is a contemporary office space that perfectly suits their needs.